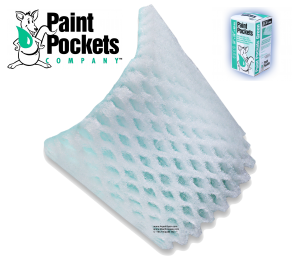 Paint Pockets are the best performing overspray paint arrestor filters on the market. 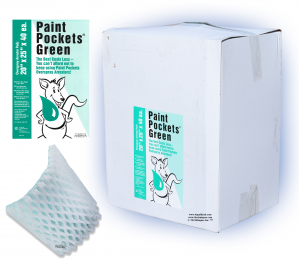 Paint Pockets last longer - saving you money AND time. If you need the best paint arrestors to minimize your paint booth maintenance tasks, look no further than Paint Pockets. 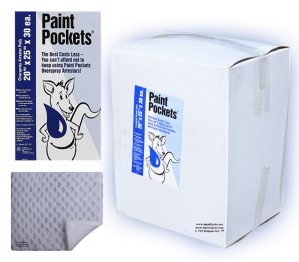 Maintenance Engineers love Paint Pockets. 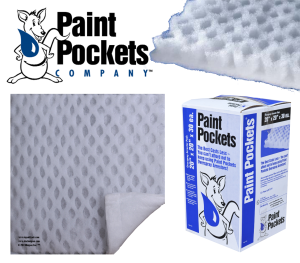 Available in pads and blankets. 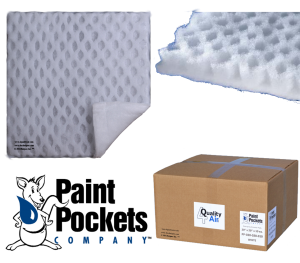 Ask us about converting your pad system to blanket rolls - custom cut to any size needed.